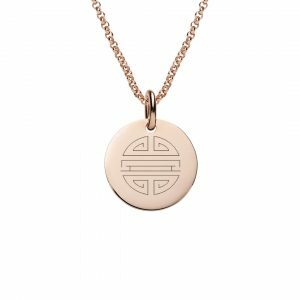 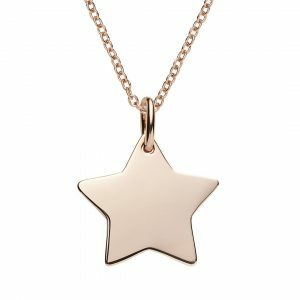 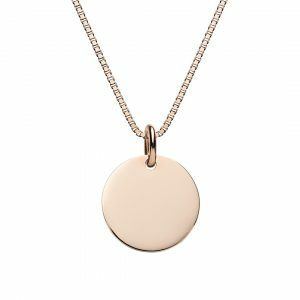 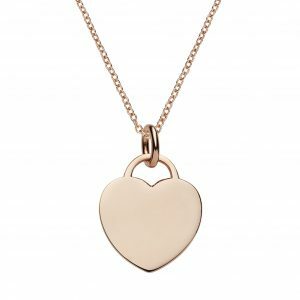 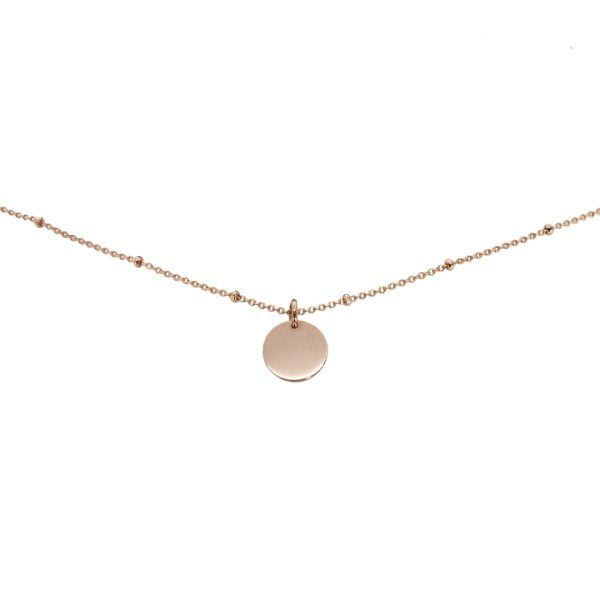 Rose gold mini disc satellite necklace. 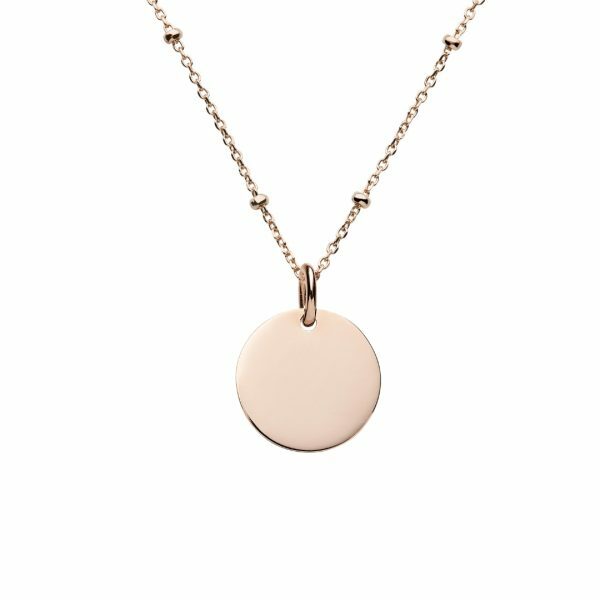 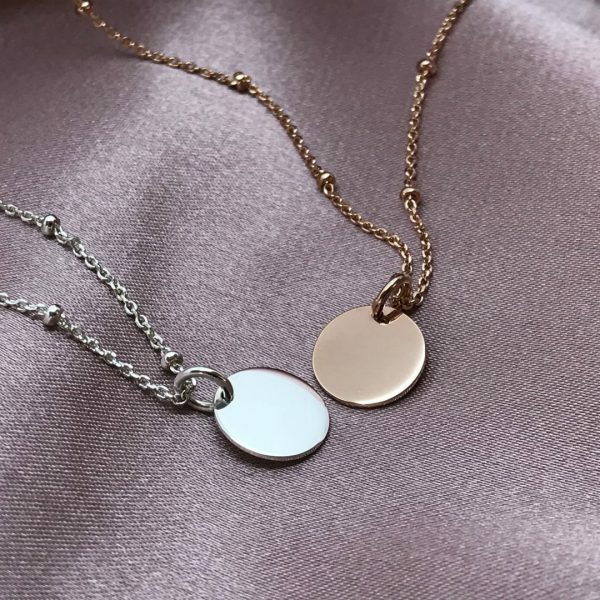 Disc pendant and satellite chain are sterling silver plated with rose gold. 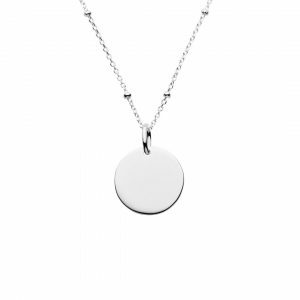 Mini disc pendant is 10mm in diameter and can be engraved on both sides. 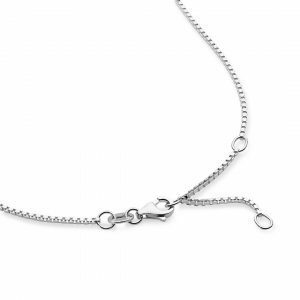 The satellite chain is 1mm thick with additional beads and has a lobster clasp. 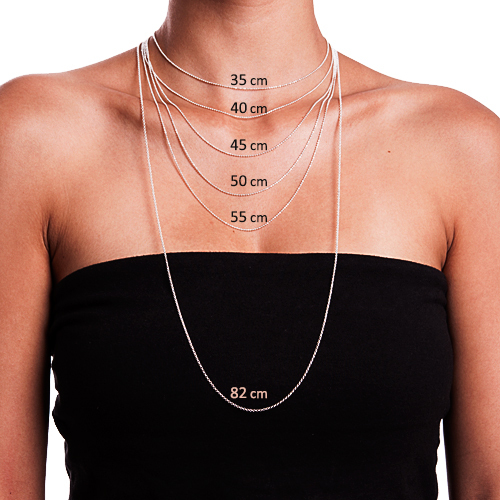 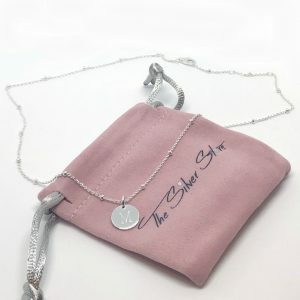 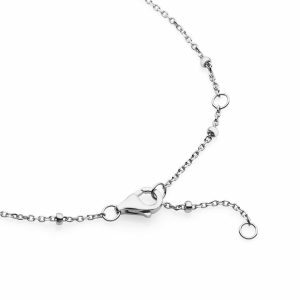 The chain is 40cm and can be adjusted to 38 or 36 cm also. 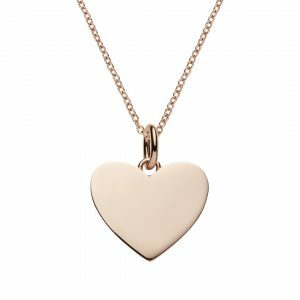 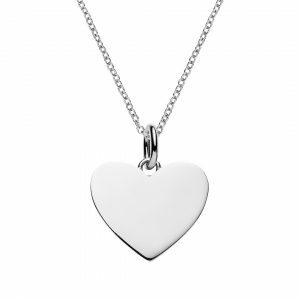 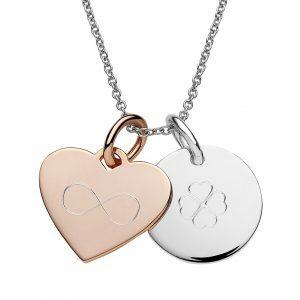 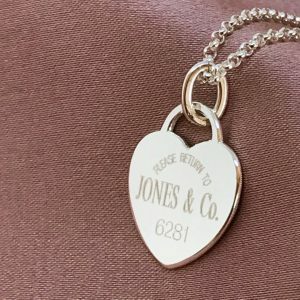 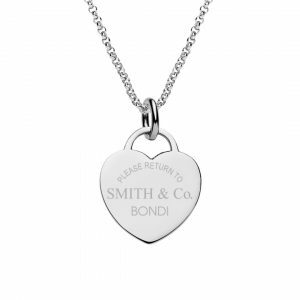 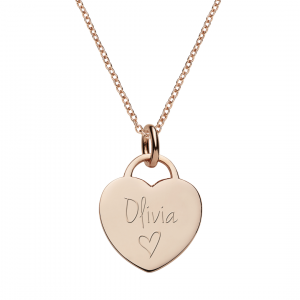 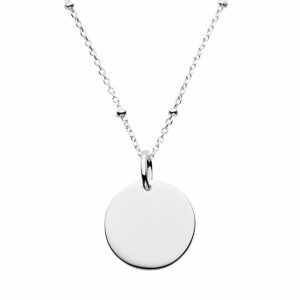 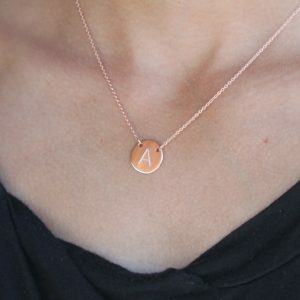 Only one word, name, initials or symbol can be engraved on each side of the mini disc pendant.